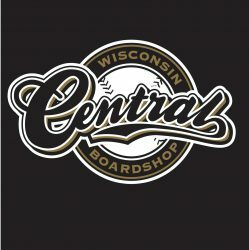 Central Boardshop opened April 1st 2010 in downtown Wausau. We specialize in skateboarding and snowboarding hardgoods, apparel, shoes, and accessories. Our goal is to help the local community get quality products at reasonable prices. Sold by a knowledgeable staff that is active in the skateboard and snowboard community. We are here to promote a positive skateboarding and snowboarding scene in central Wisconsin.